I remember how I felt the day after my first ever consortium meeting. I was bewildered. There were a thousand things that needed to happen, and over 100 new colleagues. I wanted to just stick my head in the sand and turn off my brain. The last thing I was thinking about was how to sustain that project 6 years later when the grant funding stopped. Now 10 years later I am sitting in a beer garden in Munich after the kickoff meeting for the AIMS-2-Trials project full of thoughts and ideas on how to make AIMS-2-TRIALS project sustainable in 7 years’ time. Granted my role in AIMS-2-Trials is focused on sustainability. Nonetheless, I am much less bewildered by ambitious and large consortium projects than I was 10 years ago. Having developed, helped manage, and witnessed the evolution of a number of these projects I know they are both feasible and worthwhile. The true potential of these types of projects will only be realized if they achieve sustainability beyond the grant funding period. To sustain a project, you need financial resources. If a project is successful this should be easy, right? The problem is that these projects are typically about achieving a big shift in a field, something that cannot be achieved by one organization or even small groups of organizations. Realizing those types of shifts takes time. And often the timeline for achieving that big shift is much longer than the typical grant funding period. For example, the time period of usefulness of a digital asset such as a platform or repository extends way beyond the typical 5 year grant funding period. When these are created by a project and are not carried forward there is a substantial loss in innovation efficiency. People pay for value delivered. Even donations to charities are judged by the value that a charity generates with the funding it receives. So, how do you get the needed financial resources when a project will deliver most of its value sometime in the future? In the early to late mid-20th century a teacher in Brooklyn who had had a lonely and bookish childhood, began to take notes on the behavior of two exceptional people, a prominent psychologist and a prominent anthropologist. What he noticed was that despite both having achieved remarkable success, they continued to find ways to maximize their talents. They were motivated by a drive to fulfil their full potential. This led to the development of a theory on the hierarchy of needs. This bookish, loner was Raymond Maslow who developed the well-known Maslow’s pyramid. The premise is that there are different needs that drive and motivate people. At a foundational level those needs are physiological: food, shelter etc. At the very top of the pyramid is a drive towards maximally fulfilling one’s own potential. He called this self-actualization. Most people and organizations working in the life sciences are motivated to do the work they do, because of its potential to help patients, or help prevent more suffering. This is akin to Maslow’s self-actualization. 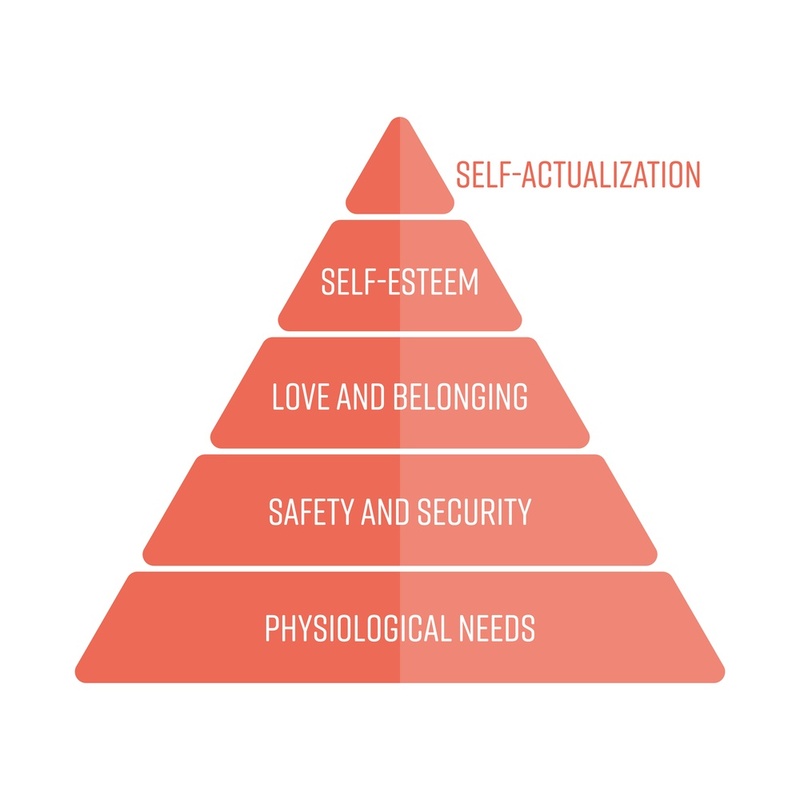 But, like Maslow’s hierarchy, it is also important to remember that individuals and organizations also have needs and aspirations at a more foundational level than impacting the lives of patients. 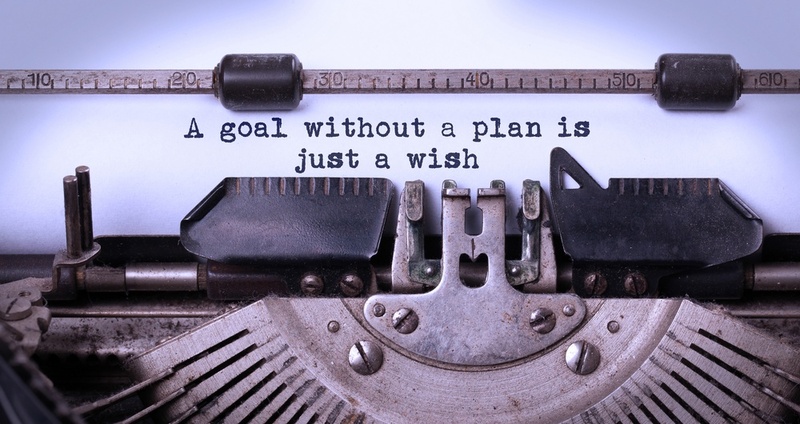 Herein lies the secret to making a consortium project sustainable. If you can find ways provide value that fulfill foundational needs of stakeholders in the more immediate term, you will have a means of generating financial resources. However, integrating the foundational needs of multiple stakeholders with the aims of a project is not easy. It typically requires some creative and innovative thinking. 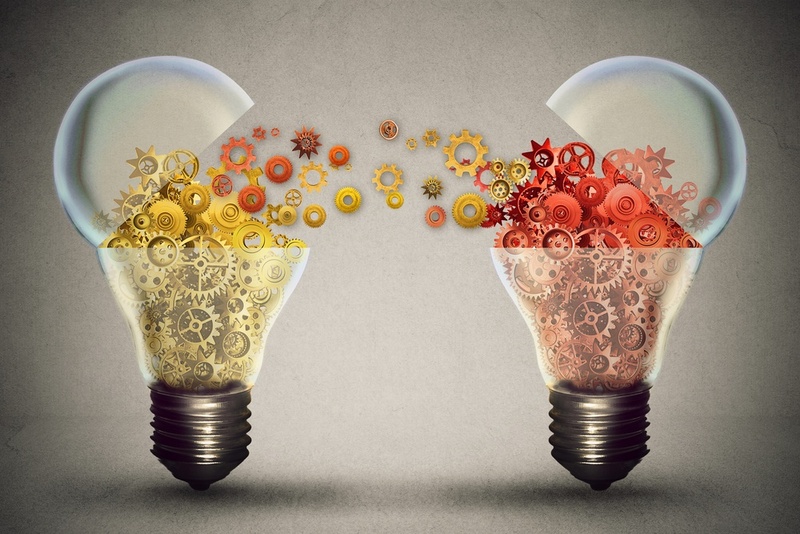 Fortunately, most consortium projects have a built-in creativity and innovation engine. Keith Sawyer in his book Group Genius highlights how the right mix of talents and familiarity and the right structure can lead to an ability for a group to think together and achieve a level of genius that far exceeds what anyone could achieve on his or her own. This is because you increase the number of possible solutions or new ideas available. This is in fact the basis of the classic brainstorm. Shane Snow in his book Dream Teams makes the point that cognitive diversity is about bringing people together who have different heuristics, or practical methods. This increases the number of ways a problem can be approached. It also increases the number of ideas. It is important to make sure that team members talk to each other and create tension, but not too much tension. Snow likens it to a rubber band gun. If you do not stretch the rubber band it won’t fly anywhere. If you stretch it too far it will break. So, in order to achieve ‘group genius’ you have to build up trust and the team dynamic so that you can create the tension necessary for creativity to thrive without descending into the chaos of spiteful conflict. That takes time. The same reason that hypothesis testing is core to the methodology of science, it useful for building business models. One of the strengths of hypothesis testing, and scientific approaches in general is that they are iterative. You form a hypothesis, and then test that hypothesis. When the results of your tests are not consistent with your hypothesis, you refine. This approach is particularly successful in scientific endeavors because you are trying to unravel a complex system. The real value comes when you have an unexpected finding, and then work to explain that finding. The lean startup is an approach to developing and implementing business models that follows a ‘scientific’ and ‘design thinking’ like process. You begin with brainstorming the elements of a business model which are mapped onto a business model canvas. This is the first iteration, or prototype of your business model. The next step is to systematically test the most uncertain, or most risky elements of your business model. These tests, or experiments can simply be interviewing future customers. The business model is then refined and tested again. The guiding principle behind this approach is that you really cannot know what will work for a business model until you test it. No matter how good you may think you are, you can never anticipate all of the challenges, or completely understand the viewpoint of different stakeholders until you test it with prototypes even if it is just a simple graphic. The point is that iterative cycles take time. There is however a more important reason than time to start early with this process in a project. Just like science it often happens that when testing the hypotheses of your business model you come across unexpected opportunities. If you identify those opportunities early in a project you can adapt and make sure the project delivers what you need to make the most of those opportunities. For example, it might that you identify that there would be a high degree of interest for training, and even certification for specialized technique you are deploying in the project. You can then put more emphasis on developing high quality training materials in the context of the project. There are 4 elements needed to bridge the translational gap between scientific discovery and clinical implementation: scientific validation, regulatory approval, clinician/patient acceptance, and payer acceptance. Scientific validation is often the focus of a given project, but one aspect that is frequently overlooked is regulatory advice. Both the EMA and the FDA have processes for advice on biomarkers and even novel methodologies for use in drug development. Even if your project is not focused on drug development it is highly likely that the procedures, techniques, or biomarkers you are developing will be part of a new therapy development process in the future. Getting regulatory advice will increase the value of your outputs. Like business model hypothesis testing, regulatory advice is process that takes time, and the advice should be used to adapt your project. The Innovative Medicines Initiative (IMI) has a nice guidance document for regulatory input in IMI projects. Even if you are not funded by the IMI you will find that document useful for understanding the regulatory process. Clinician, patient stakeholder, and payer acceptance also take time. It is true that stakeholders should be involved in the entire scientific endeavor, and this fact is increasingly being acknowledged. The same is true for designing your model for sustainability. Involving external stakeholders broadens cognitive diversity and helps you to understand what those who will ultimately sustain your project value and what their foundational needs are. Like the projects themselves, creating a model for sustaining consortium projects is complex. Because of that complexity it takes time to develop the best model for your project. There is the challenge in that the most remarkable value of many consortium projects will be delivered sometime in the future. This means you have to be creative, and you have to engage project partners and stakeholders in the process of building your sustainability plan. The best way to develop your model is through a ‘design thinking’, iterative process that is tied to the outputs of the project. Designing a way for a consortium project to carry on after grant funding ends is about more than just crunching the numbers in the financial projections section of a business plan. The good news is that while this a process that takes time, it is a robust process that that is likely to result in unexpected opportunities that will magnify the impact of your project. If you are part of a project that you would like to see sustained get in touch, even if it is late in the project’s funding period. I would be happy to offer some ideas, insights and best practices specific to your situation.